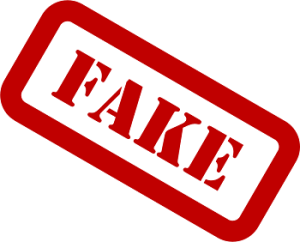 Counterfeit products are fakes or replicas of a branded product often produced by unauthorised companies with the intent to to sell as first copy of original product. Consumer products, apparels, automobile are some of the product categories that are effected by counterfeit products. Apparels alone account to over 50 percent of the counterfeit goods seized by U.S. A report by the OECD indicates that up to US$350 Billion of international trade could have been in counterfeit goods. To combat counterfeiting, Globalapt Technologies has come up with a tagging solution. Each product can now be shipped with a tagging mechanism. End consumer can verify the authenticity of the product by scanning the tag with company’s App. Consumer can also register the product, order consumables, watch online instructions, or get support request for the same. Thus companies can now provide a channel of after sales support and engage with its consumer. Companies can also build the consumer profile and distribution dynamics. 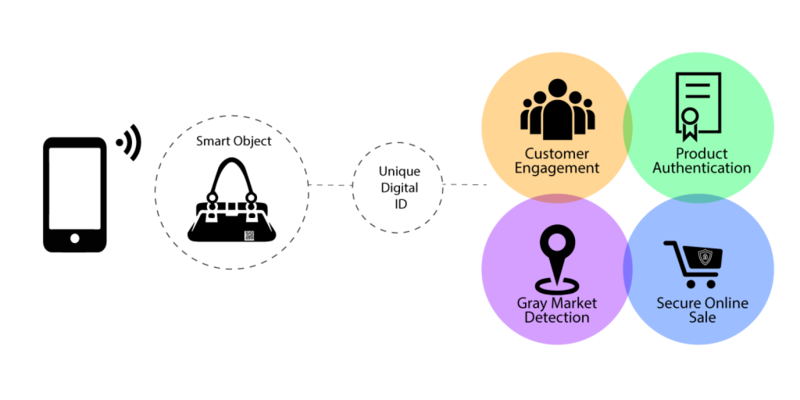 This enables companies to know their consumer on ‘Where they buy. When they buy, How much they buy’.